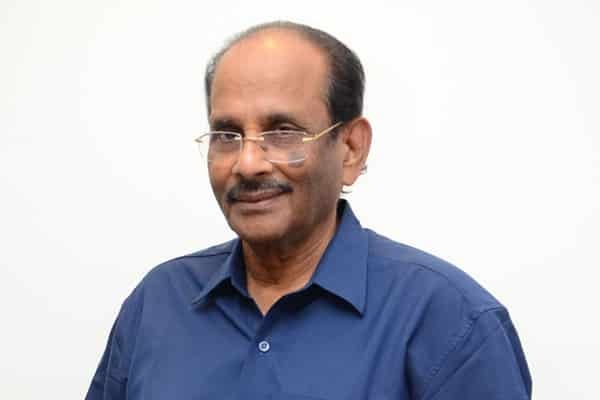 Veteran writer Vijayendra Prasad, who has worked on the “Manikarnika: The Queen Of Jhansi” — the most controversial film of his career — says Kangana Ranaut, who stepped in to “complete” the film, did no less than what the movie’s initial director Krish did. Sure, but let me be very honest, I will answer only if I can. Otherwise I won’t lie to you. What are the controversies? Well first of all, the original director Krish was relieved of his duties and replaced by the film’s leading lady Kangana Ranaut? I don’t think ‘relieved’ is the correct word. Krish wasn’t asked to go. The picture was started in June 2018 and was supposed to be released in August 2019. But because of the volume of shooting, the film got delayed. 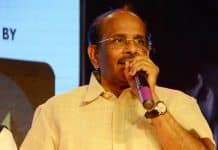 And Krish, who shares a very good relationship with Mr Balakrishna was committed to direct a film on the latter’s father NTR’s life after the original director for that project, Teja, could not do the film. No, I am supportive of the movie. I haven’t taken sides at all. I’ve seen Krish has done a wonderful job of shooting the film. But I’d say Kangana has done no less a job than Krish. When I saw the rushes, I cannot differentiate between what Krish and Kangana have shot. We saw her abilities on the sets and she has made active contribution to many of her films. Krish couldn’t direct the two biopics simultaneously. We couldn’t get a newcomer to complete our film. 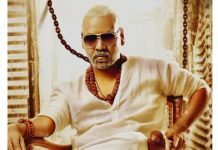 We had the option of waiting for Krish to finish the Balakrishna movie and then take up the shooting of ‘Manikarnika’ again. This would have meant a further delay. Sohrab Modi directed a remarkable film on the Rani in the past. In recent times, nobody. We’ve covered her entire life from birth to death in just two hours. I must add that I’ve a personal connection with this movie. Manikarnika was the name the Rani Of Jhansi was given by her parents. It was changed after marriage according to Maharashtrian tradition. My own daughter’s name is Manikarnika. So I have a special fondness for that name. Previous articleDear Ramcharan Tej, As a Bihari, why should I not be offended by your latest film?